Pando is an eighteen minute spoken word piece by Katovski. As a lover of nature and especially trees he embarked on a journey that not only took him back in time, but also forward to his future. 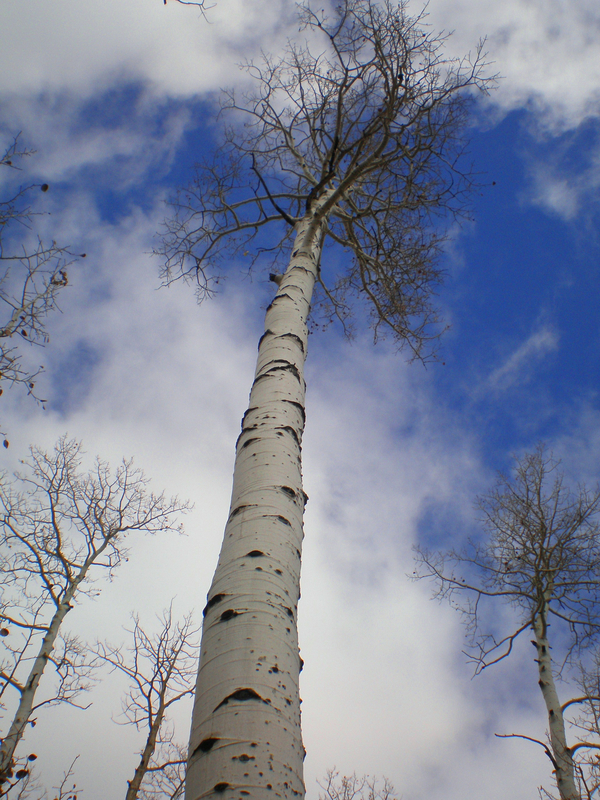 It was as if the tree that he calls his brother was calling to him. Katovski answered the call through spiritual, physical and metaphysical streams of consciousness and wrote a poetic tale of the journey. Katovski has performed Pando at the Gonzo Fest in Louisville, Kentucky as well as the Fringe Fest in Nashville, Tennessee. 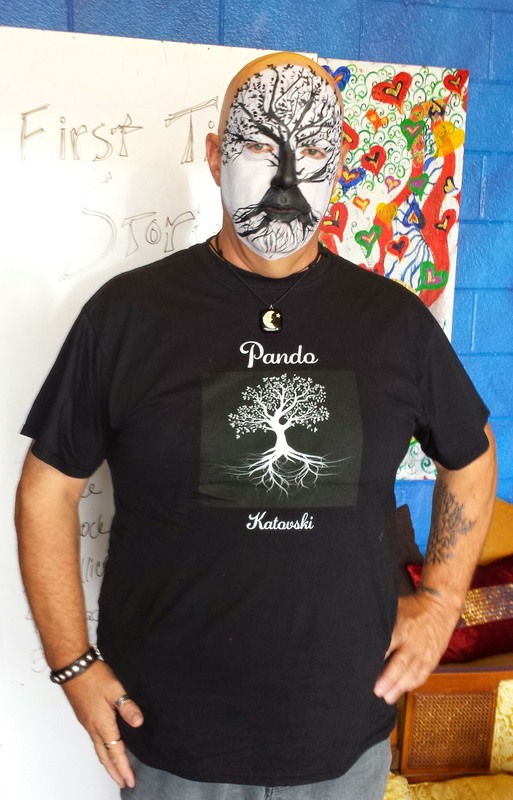 When performing Pando, you will most likely find him with his face painted as a tree of life as he becomes Pando for the audience.